David Ewart specialises in all areas of taxation, both corporate and personal, direct and indirect. Handles some of HMRC’s most important test cases, and also regularly represents the Revenue in group litigations. He further acts for taxpayers on significant matters in an advisory capacity and in court. Clients include accountants and multinational corporations. He has experience of an interesting selection of matters including film finance schemes, IHT planning and family partnerships. Highlighted for his work on behalf of the Revenue but also represents private clients in complex tax cases. 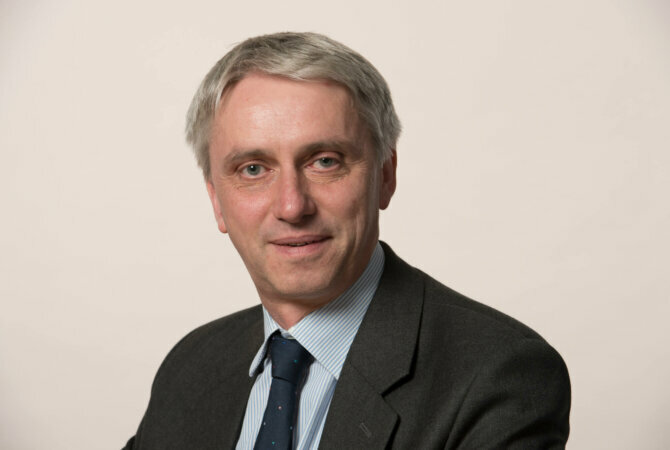 He often advises on inheritance tax planning matters and family limited partnerships, and he has handled film finance scheme cases recently as well.